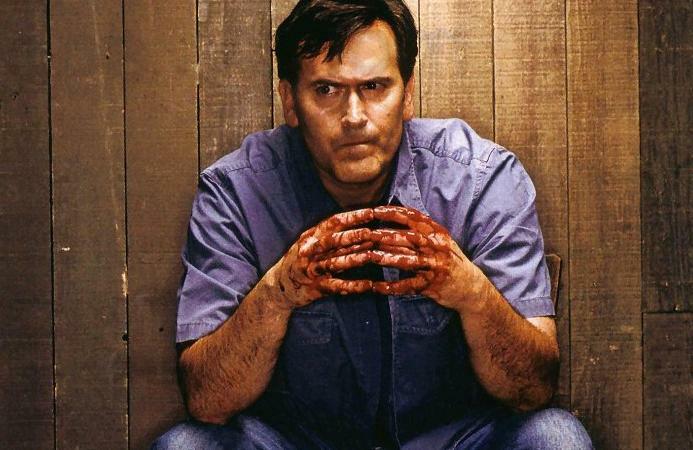 The News Sentinel has posted an article on 'B' movies and our hero Bruce Campbell on how he is quote, "known as the unofficial best B-movie actor of all time". 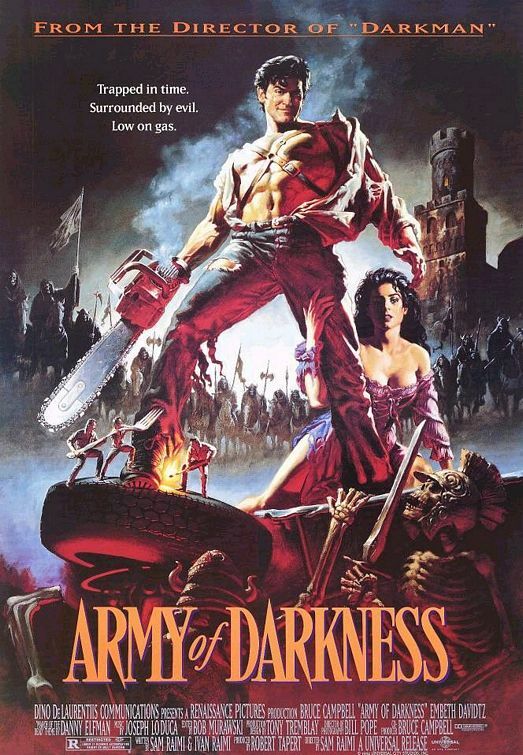 The article goes onto mention ho Army of Darkness had "higher DVD sales and rentals" than it made at the Box Office and how "the failed movies of today that could become the B-movie fan favorites of the next generation". It's a good read because it mainly focuses on Bruce and what he has done for 'B' movies. You can check out the full article by Clicking Here.